This event will be held on the grounds of historic Abbot Hall, 188 Washington St, home of the original painting of the Spirit of 76. The Artisans Marketplace hosts some of the finest local artists as well as artists from all over New England. 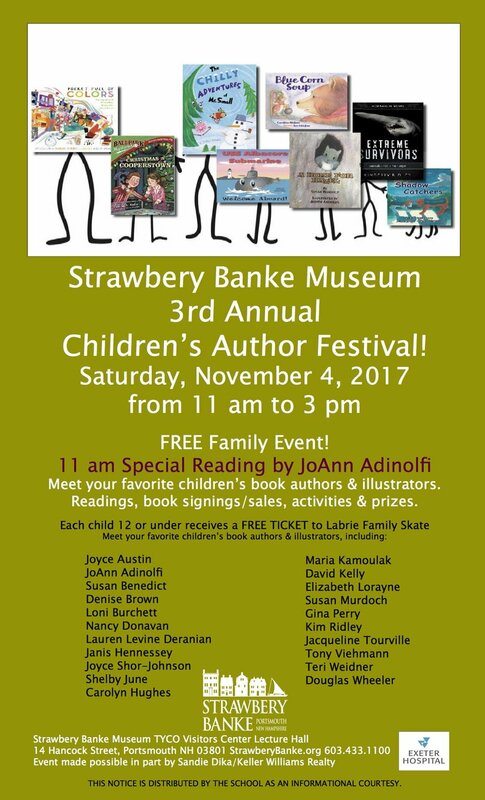 Come meet Elizabeth Lorayne, buy books and get them signed for the holidays! Meet Elizabeth Lorayne, purchase copies and even get them signed of The Historical Heroines Coloring Book and The Adventures of Piratess Tilly Series! Elizabeth Lorayne will talk about the inspiration behind The Historical Heroines Coloring Book and sign books!